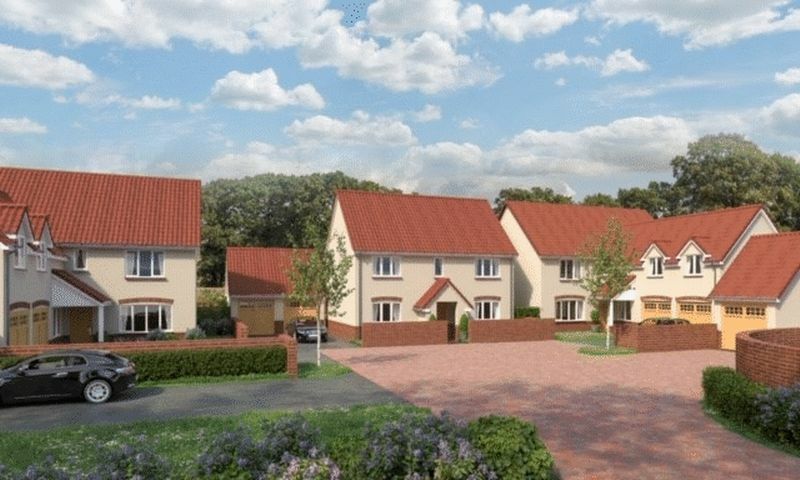 A fabulous four bedroom detached new build house. 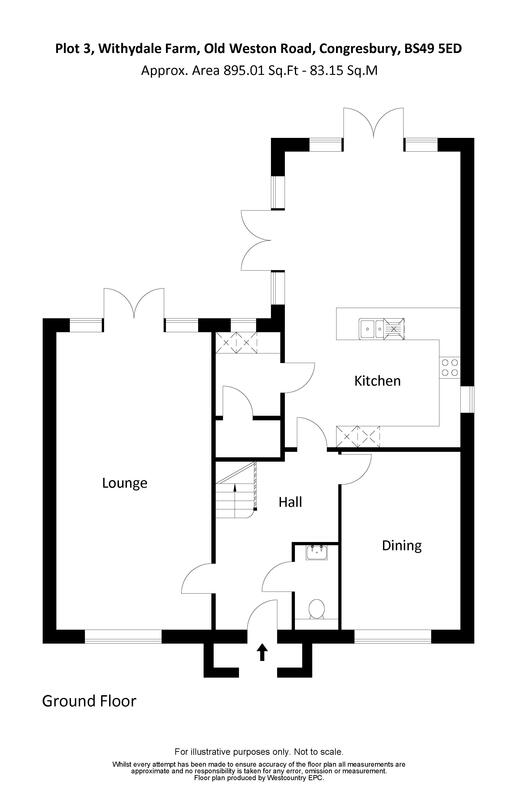 This is one of only five houses in this development. 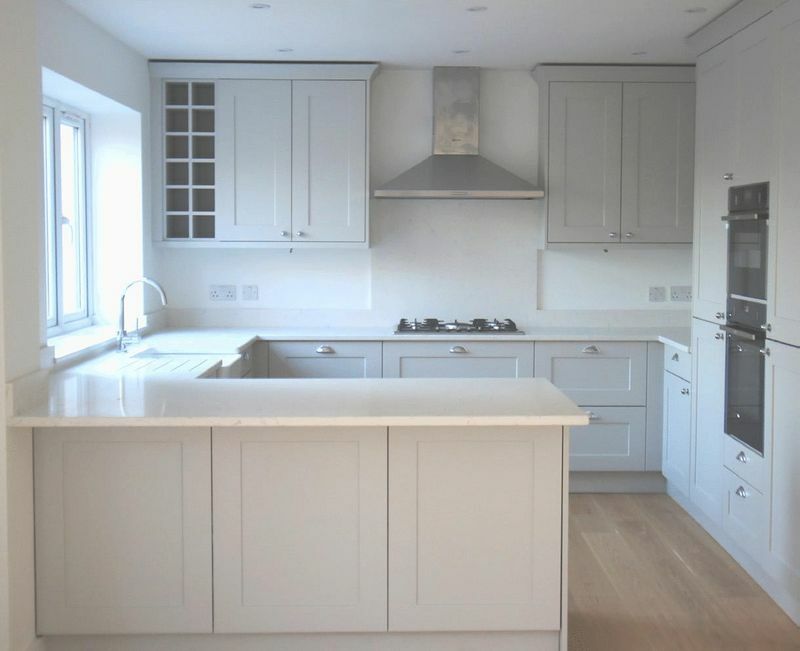 The shaker style kitchen has NEFF built in appliances and there is also a utility room. 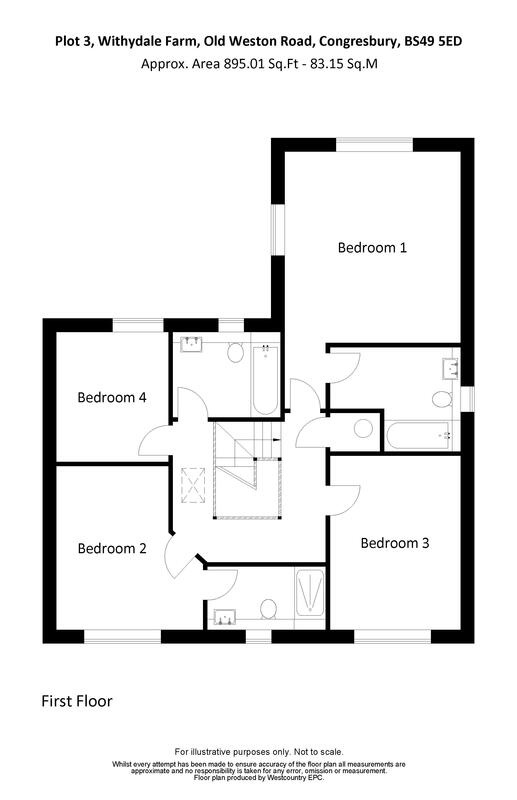 There is an en-suite to the master bedroom and bedroom 2 with Porcelanosa floor and wall tiling. Garage and parking.